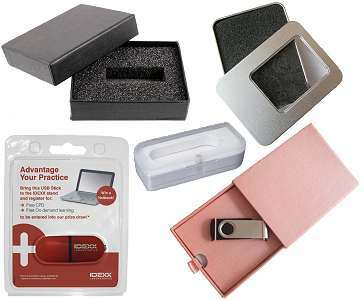 Leather Memory Stick promotional & branded business gifts. These Natural Leather USB memory sticks have a fold over loop to protect the USB connector. At the other end there's a leather loop for fitting to a keyring. Your company logo of 28mm x 10mm can be silk screen printed, hot stamped, embossed or laser engraved.